How Do I Cash a Refund Check Without a Banking Account? Most banks will only cash federal tax refund checks for customers, but you don't need a bank account to cash your federal income tax refund check. Millions of Americans that receive tax refunds are without bank accounts. In fact, Business Insider revealed that an astounding 2 billion people around the globe do not have bank accounts. Fortunately, you can bypass the bank and still get your money. Walmart stores have money centers that offer check cashing services. These centers cash government checks, including federal tax refunds. You'll just need to bring identification and the check. Walmart also offers the option to skip the check altogether. Direct2Cash is a nationwide service that allows you to pick up your tax return in cash at Walmart. At the time of filing, you'll be charged a maximum fee of $7. Kroger charges between $3 and $5.50 to cash tax refund checks up to $5,000 and requires your check, Social Security Number or Individual Taxpayer Identification Number, and an ID. You can bring your refund check to stores that specialize in cashing checks. The fees may vary depending on the store, state and the check amount. For example, as of 2018 Amscot charges a fee of 2.5 percent of the check amount for tax refunds. Check ‘n Go check cashing fees vary between different states, but are as little as 1.99 percent of the refund due. You'll need to bring a government issued photo ID such as a driver's license or passport. Instead of requesting a check, you can have your refund deposited to a prepaid debit card. As of 2018, there's no charge for the H&R Block Emerald Prepaid MasterCard when you have H&R Block prepare your taxes. NetSpend is another prepaid card option. You can order the card online and receive it in the mail within five to seven business days along with a routing and account number. When you file your return, you'll enter the routing and account number to have your refund direct deposited to the card. The direct deposit option is faster than requesting a paper check. 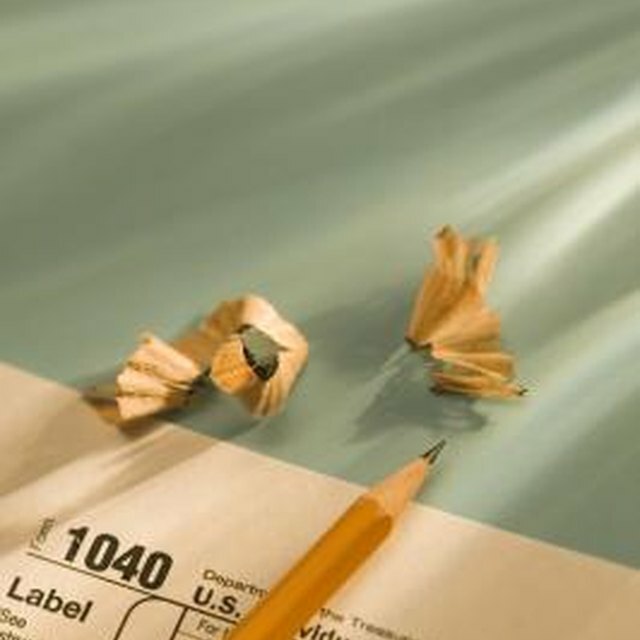 You can sign a federal tax refund check over to a family member to be cashed or deposited into his account. Depending on the bank's policy, it might require the check to clear before your relative can access the funds. You'll need to sign the check over to your relative by endorsing the back and writing the words "Pay to the order of," followed by his name. He will also need to sign the check. Although there are no rules preventing you from signing over a government check, the IRS discourages having your refund deposited directly into an account that's not in your name.